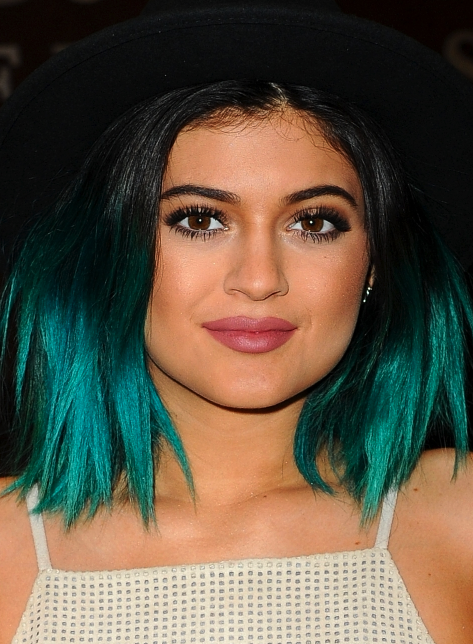 Kylie Jenner is the undisputed queen of changing hairstyles. She was named as one of Time’s most influential teens for 2015. From her somewhat unwelcome blue streaks at sister Kim’s wedding to the fluorescent green and granny grey of the last year, she seems to wake up every day with a new look. But it isn’t just the colour she experiments with, she has had bobs, undercuts, mermaid long waves and everything in between and seems to rock every single one of them. She is admittedly a huge fan of wigs and weaves — so we can't confirm whether all these shades were a true commitment to color. 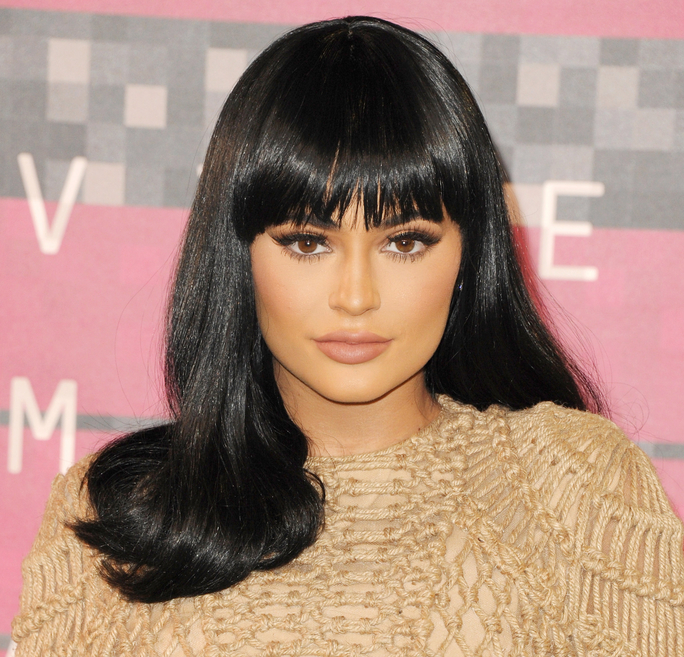 "Wigs are just SO much easier because I change my mind so much and this way I'm not damaging my hair," Kylie said on her website. "Constantly changing up my style makes me feel creative and it helps me with my confidence." 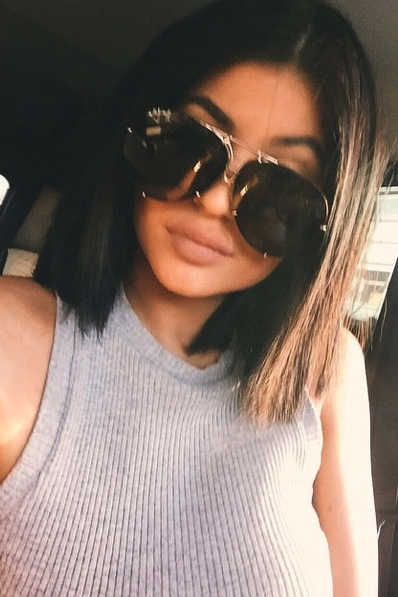 Which is your favorite look on Kylie?